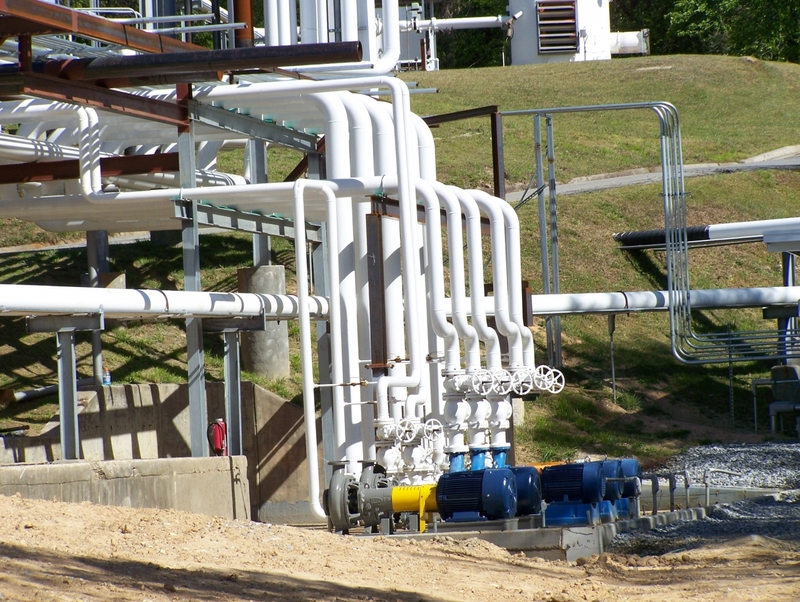 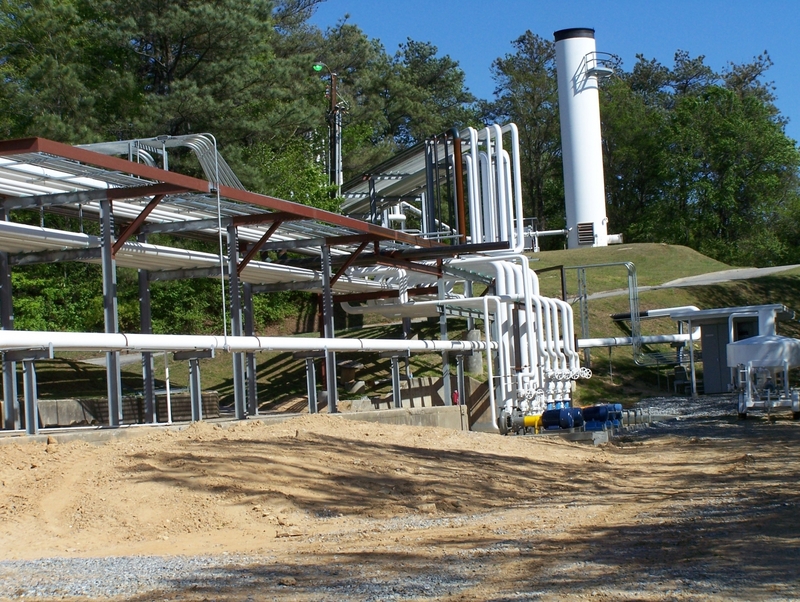 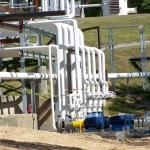 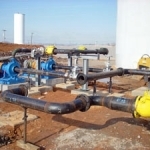 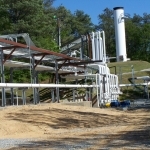 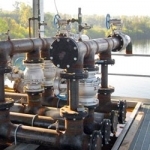 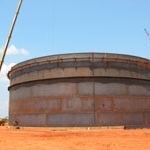 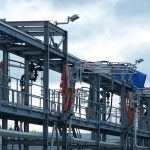 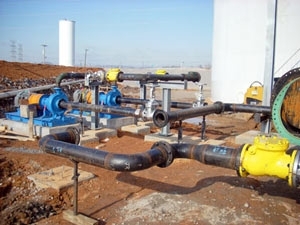 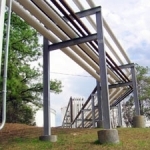 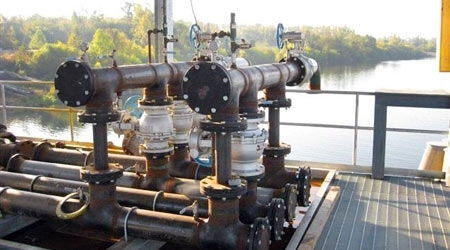 Construction - Petroleum Measurement Equipment Company, Inc.
Our construction business prides itself in delivering turn-key solutions that not only keep overall costs under control but also result in reduced total construction time, especially in greenfield and other startup applications. 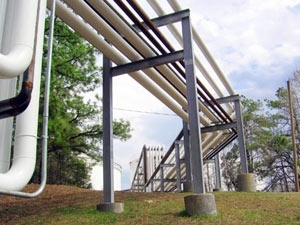 Our mechanical, electrical, and civil design teams and construction managers have years of real-world experience working in diverse applications, from the Eagle Ford Shale area in South Texas, to the Eastern U.S. seaboard, to the Sudan in Africa. 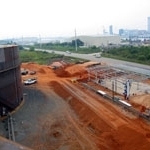 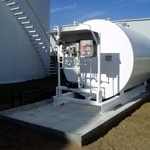 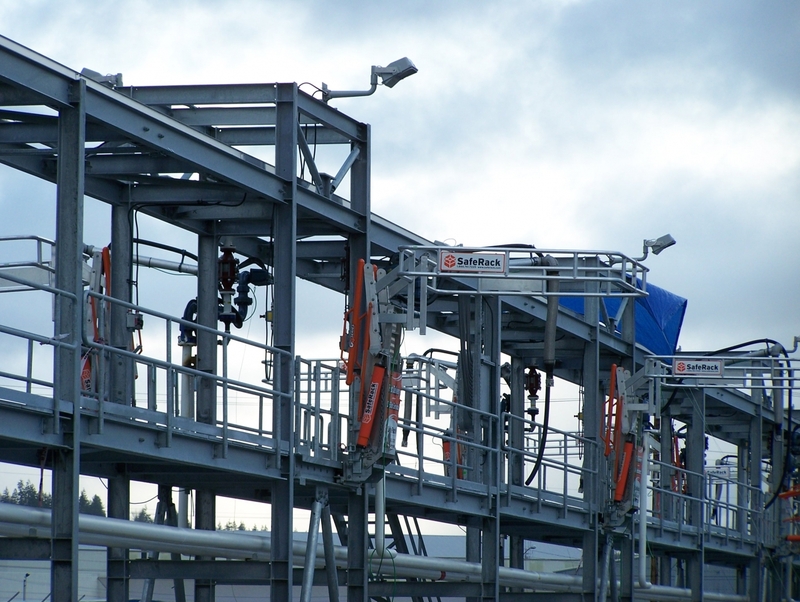 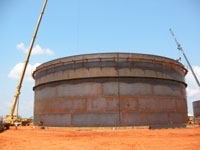 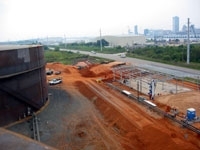 Contact our experienced team for crude gathering, custody transfer, distribution, renewable fuel blending, terminal automation, skid fabrication, equipment sales, and terminal/pipeline projects. 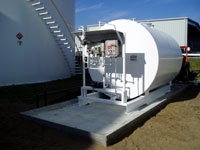 ©2019 Petroleum Measurement Equipment Company, Inc. All Rights Reserved.